Despite some broken promises, this is still Microsoft's most significant Windows 10 update yet. 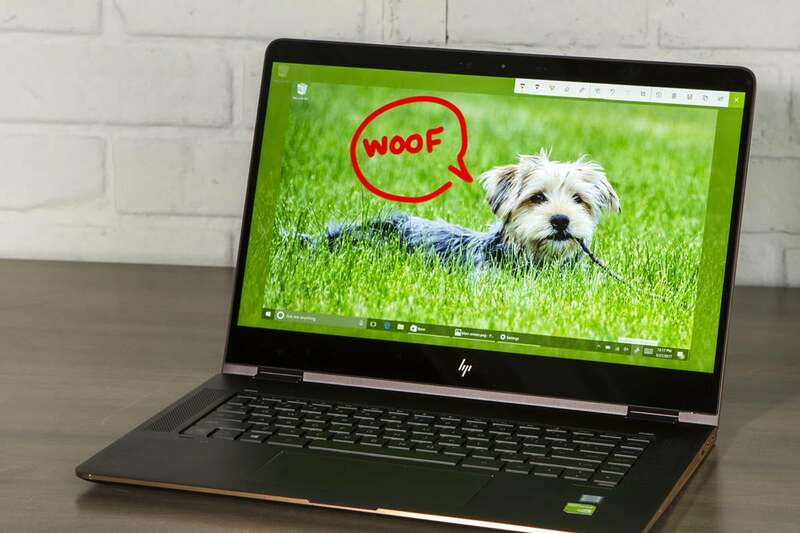 Microsoft’s Windows 10 Creators Update offers the most significant upgrade to Windows 10 since its launch, splashing a bright, cheery coat of fun over Windows 10’s productivity foundation. 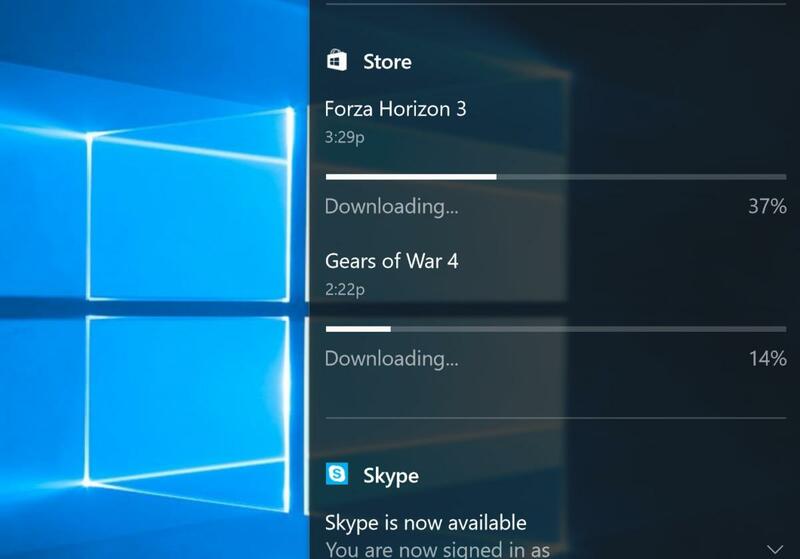 Microsoft announced Wednesday morning that this free upgrade will begin rolling out to existing users as soon as April 11. New users will need to pay $120 for Windows 10 Home or $200 for Windows 10 Pro—remember, Windows 10 itself is no longer free. Insiders already have the Creators Update, as the company also confirmed Wednesday, and we used the Insider build to write this review. It’s worth the upgrade. The Creators Update adds numerous new capabilities that Windows previously lacked. 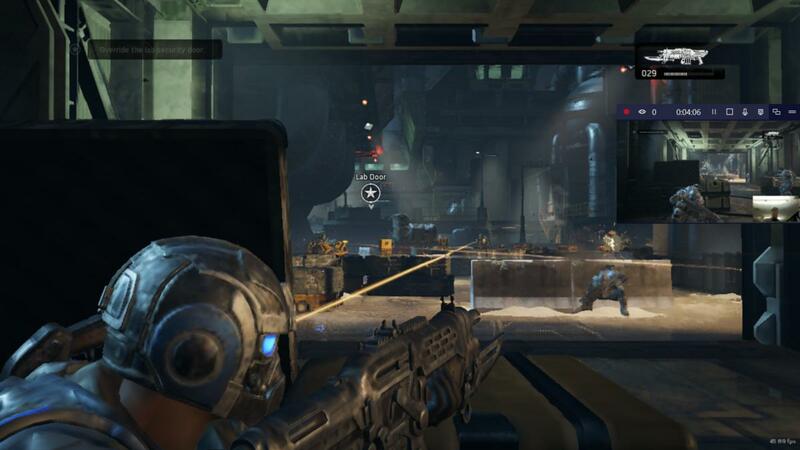 Check out Microsoft’s renewed commitment to PC gaming. Try the new, creative twists on Windows Ink (no stylus required—a mouse or touchpad will do), including the ability to write on videos (yes, videos) and maps. Take a second look at Microsoft’s Swiss Army knife, its Edge browser, which now offers 4K Netflix, ebooks, and more. Even Cortana has learned new tricks. 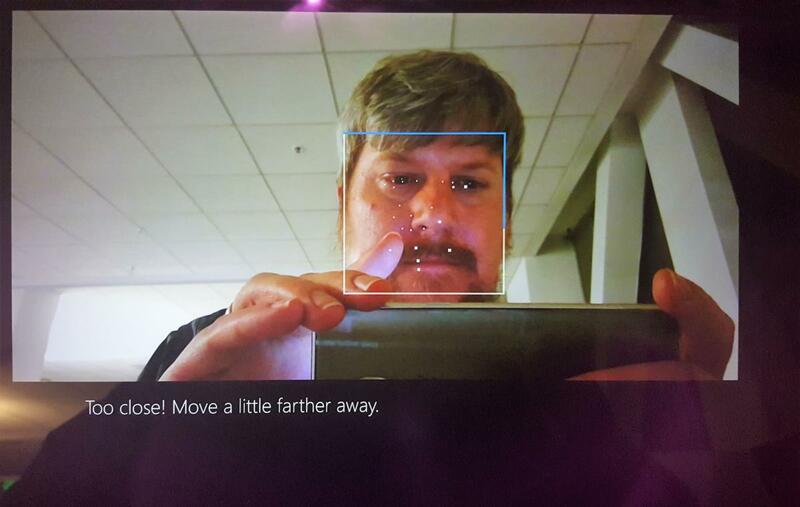 Microsoft’s 3D vision is missing a key portion, and that's a shame. Still, it doesn’t matter if you can barely draw a stickman, or own an aging PC with a three-button mouse—Microsoft made the Creators Update accessible to everyone, though you’ll certainly enjoy it more with a touchscreen and stylus. Setting up the Windows 10 Creators Update is now a pleasant, voice-driven experience with the cheery Cortana. If you’re upgrading to a new PC equipped with the Windows 10 Creators Update, the new Cortana-driven, out-of-the-box experience (OOBE) is a charming introduction. 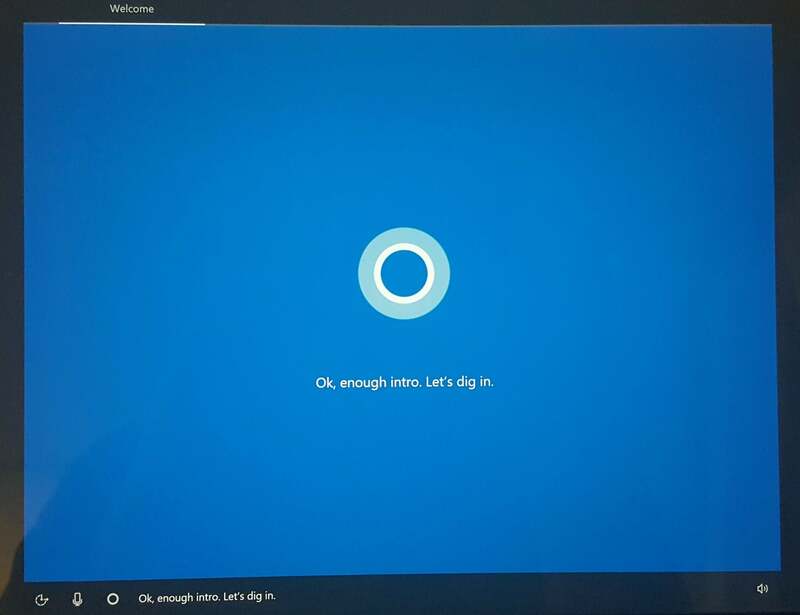 Narrated almost exclusively by the actress Jen Taylor as Cortana, the OOBE is now voice-driven and almost entirely hands-free, orally asking you to agree to using Cortana, Windows’ default privacy settings, and the like. In all, the setup process took me about four minutes. You still have the freedom to toggle off targeted ads and other options, though Windows will immediately suggest a reason why you shouldn’t. The Windows OOBE includes a streamlined privacy setup process. If you want to dig in later, the Settings > Privacy menu offers tons of options. You’ll also notice a few thoughtful touches while bringing your PC up to speed. Adding a Logitech mouse to my testbed prompted Windows to search out Logitech’s associated software. Device setup now takes place behind the scenes, so Windows will notify you that you can use a new device within just a second or two. I also like how the Creators Update adjusts your display resolution or monitor setup automatically instead of asking you to approve the process. I just happened to have my camera ready to capture the new Windows Hello experience, as part of the Windows setup process. It’s fast! Boring Windows desktops are a thing of the past with Windows 10 Creators Update’s new Themes. Do not overlook Themes, either. 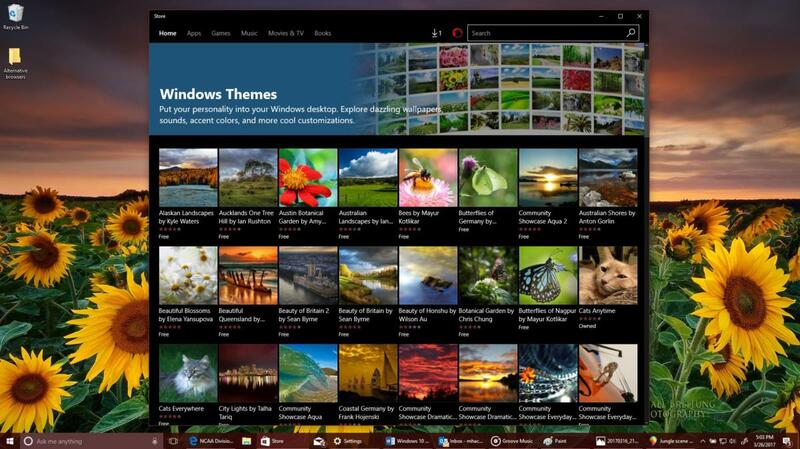 For too long Windows has been shackled to generic default backgrounds. With the new Themes packs inside the Windows Store, you can get a glorious nature- (or cat-) inspired background, including optional sounds. Windows even displays different backgrounds on different monitors. Though Microsoft has invested heavily in the Xbox One game console (whose own Windows 10 Creators Update features actually go live today), Microsoft’s made two key additions for PC gamers: Game Mode and Beam. Remember when games like the original DOOM required tweaking HIMEM.SYS and other startup files to eke out every last bit of performance? Game Mode does the same, but automatically, checking to see what other processes are running on your PC and giving your game application priority over them. The idea is less that you’ll gain a few more frames per second, and more that games will run smoothly, without hitches and stutters. If you’re running a Titan X GPU, Game Mode isn’t for you—laptops and desktops with low-end graphics will see the most benefit. But even those improvements could vary: We tried Game Mode with Microsoft’s own in-house Gears of War 4 on a laptop with a discrete, but low-powered GPU. It showed just a small increase in minimum frame rate. Using the same Gears of War 4 benchmark and settings (on a laptop with a discrete, low-end GPU), you can see the impact of Game Mode and Beam on performance. Last August, Microsoft bought Beam to gain some foothold against Amazon’s Twitch and Google’s YouTube in the emerging world of game streaming. Streaming with Beam is pretty simple: Open the Game Bar (Win + G, or the Xbox button on an attached controller) then navigate to the Broadcast icon. I had previously set up a Beam account on the website, but Beam never asked for it—it used my Xbox Live account name instead. What it looks like to stream Gears of War 4 using the Beam service. Alternatively, you can use the window to display viewer comments. Streaming with Beam lets you play a game as an interactive performance, chatting with strangers about what’s going on. Strangers may criticize, praise, or even pay you for your efforts. 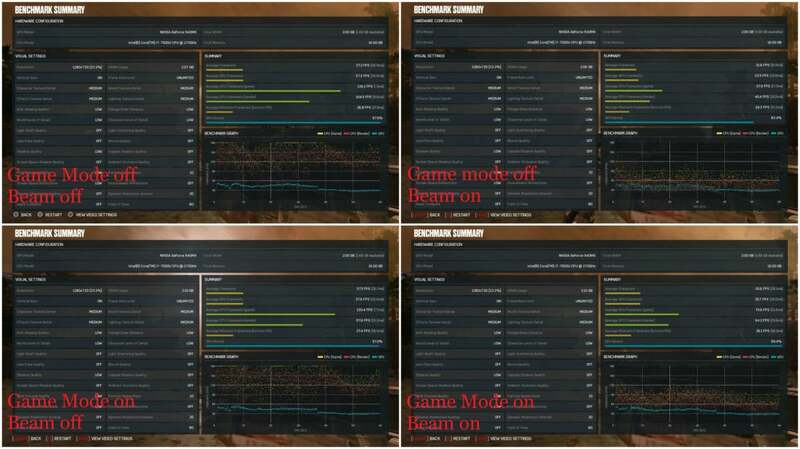 Beam’s hardware impact may require further testing, though: As you can see from the raw benchmark scores (above), Beam streaming chopped quite a bit off of my laptop’s CPU performance. Microsoft had little to show for Windows Ink in the Anniversary Update. In the Creators Update, however, inking is actually fun. Within the Photos app, you can add ink annotations—comments, smiley faces, the works—and the ink will save to a separate copy of the file. Even setup is smoother: As I was inking, Windows popped up a notification to set up the pen. Inking on Photos is fun, but doesn’t have the verve of inking on videos. Inking saves an inked photo as a “living image” within Photos, essentially a brief video where the ink spontaneously appears. (The above is just a plain-jane JPEG.) Inking within videos is far more fun, as the ink will appear and disappear as the video plays. Inking photos and video still needs some polish—the erase feature is all or nothing—and the feature cries out for some stickers or emoji, too. Add those, though, and Microsoft could regain some of the playful fun that’s been missing from Windows from a decade. 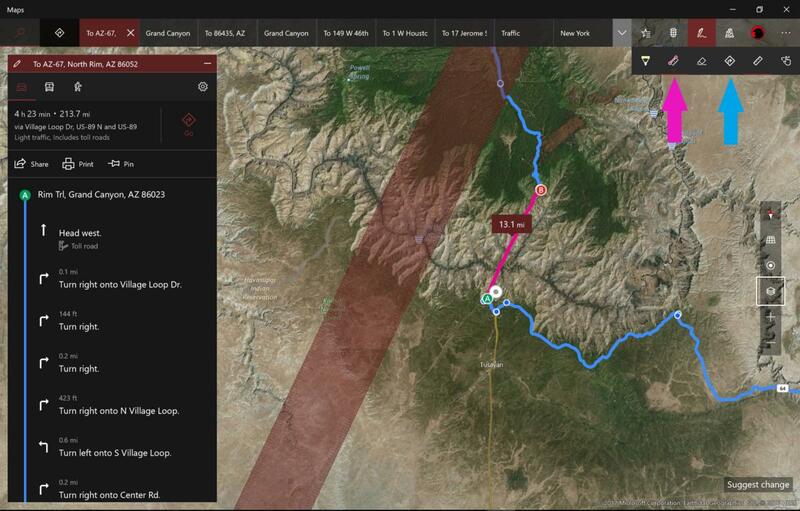 Here, I’ve shown Maps calculating distance as the crow flies (pink) versus a calculated route (blue). The red bar is Ink’s straightedge. One of the features Microsoft seems proudest of—inking two points within Maps, which then calculates the distance—I initially dismissed as useless. Tracing a trailhead or creek and calculating the distance, though, has merit. (You can either use Ink’s older straight edge—which now tracks angles—or a second, circular “protractor” that helps draw arcs.) What Microsoft doesn’t really make clear is that you can draw a similar line between two points, and Maps will then calculate the street route between them. That’s much cooler, and something Google doesn’t offer. If there’s one theme that Microsoft established during its fall reveal of the Creators Update, it’s that virtual—sorry, mixed reality—was central to the update. It’s a shame, then, that much of it falls short. You may not even be aware that Windows already hides a robust suite of tools to import, create/edit, view, and print 3D objects: 3D Scan, View 3D, and 3D Builder all cooperate to provide a 3D content-creation toolchain throughout Windows. All of them were already there within Windows 10, and Paint 3D joins them with the Creators Update. Creating this 3D scene took me about three minutes with Paint 3D. It’s fun and easy. Check out our Paint 3D tutorial for more. The Achilles heel here is 3D content creation. Last October, Microsoft promised—heck, even demonstrated — a Capture 3D app that used a mobile phone camera to 3D-scan an object as easily as taking a movie. And...where is it? Missing in action. Are 3D objects in Office? Nope. 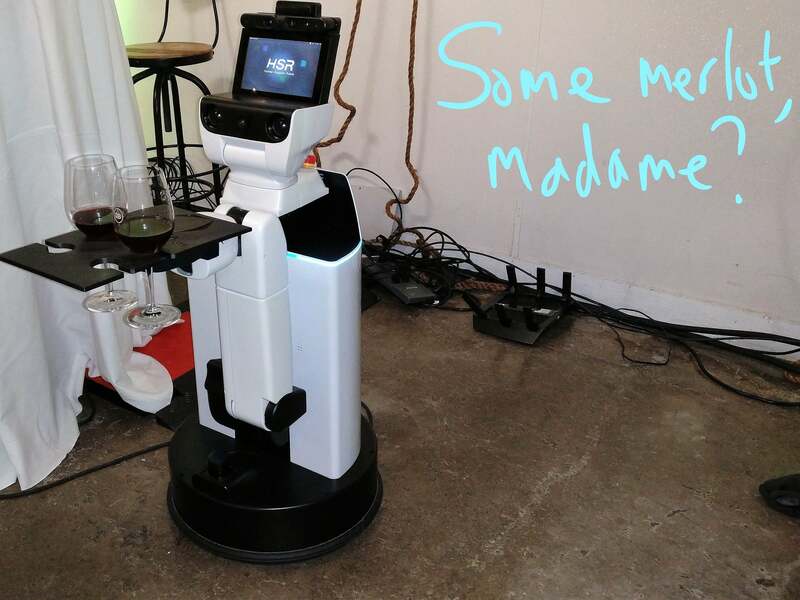 I spent hours with the built-in 3D Scan app, connecting a Kinect depth camera to a Surface Studio and attempting to scan 3D objects, including myself. Those attempts failed miserably, resulting in an “object” that looked more like a puddle. Though Microsoft hasn’t talked about it much, 3D Builder is an excellent 3D app within Windows 10. Here, I’ve imported one of Microsoft’s premade 3D objects. 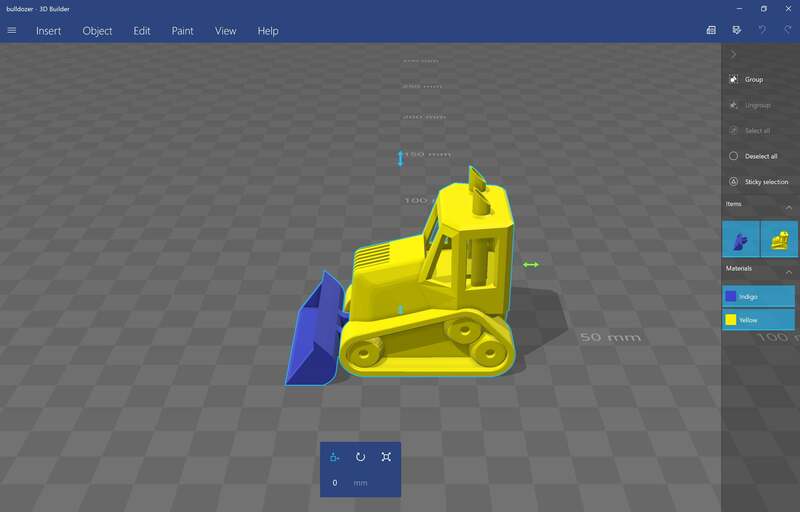 From there, you can export your 3D object to Windows 10’s existing, excellent 3D Builder app. 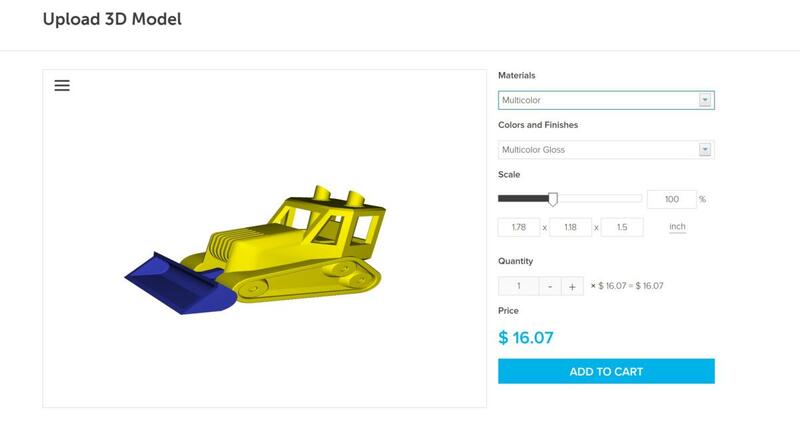 The app neatly integrates a connector to a third-party 3D-printing service, which automatically imports your object and prices out its cost. But it’s heartbreaking to come all that way and discover that the total printing price is probably way too expensive to justify the effort. Microsoft’s integration with a third-party 3D print service couldn’t be easier. But the prices for this 2-inch toy can range from $16 or so to $66 for steel to almost $300 for something crazy like titanium. As for the Hololens? Or the mixed-reality headsets Microsoft’s talked up since last year? 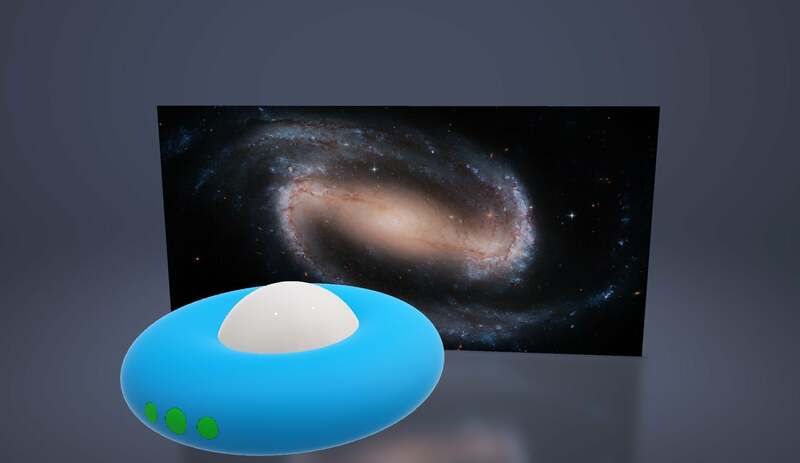 Both should serve as displays of sorts for virtual objects, yet neither is widely available. (Windows Mixed Reality, aka Windows Holographic, is available only for developers, I'm told.) So far, Microsoft’s VR promises are struggling toward viability. Keep reading to learn about Edge's 4K Netflix and e-reading upgrades. Microsoft's Windows 10 Creators Update doesn't quite live up to Microsoft's promises. Nevertheless, new features like basic 3D content creation, game streaming, and e-reading add fun capabilities anyone can use.